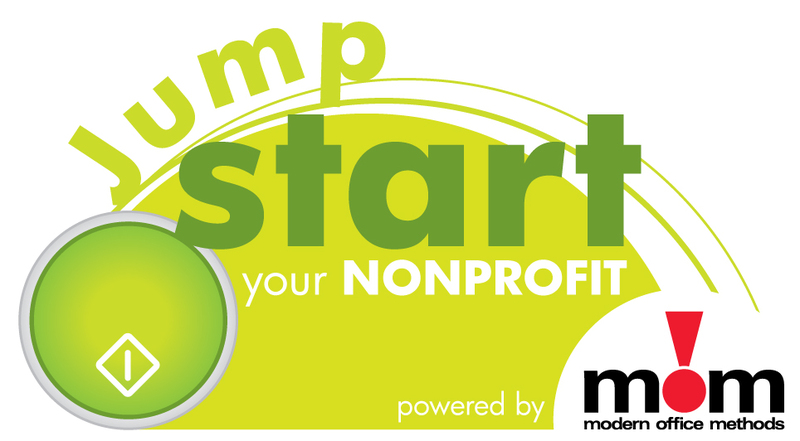 Help us congratulate the 2016 Jump START Your Nonprofit Finalists! Each of these great organizations have a chance to win a $10,000 office technology makeover! Starting Monday, the MOM Team will be out visiting all 30 Finalists. Then, the voting stage of the contest begins onMonday, September 26 and will conclude on Friday, October 7. These great organizations need your help to win, so vote once per day at www.momnet.com for your favorite nonprofit! Good luck to all of the finalists! You should really visit the site on mSpy review. It will definitely rock your world.